Wedding suits are extremely important and precious for you, not just because of being costly but also for the valuable memories you have attached with them. 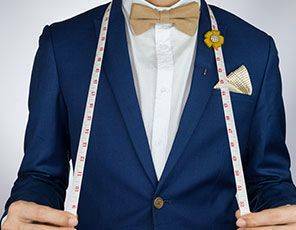 We understand and respect your feeling towards your suit and that is why Priory Dry Cleaner takes special care of your tuxedos and suits. Wedding suits altering and fitting before use is as important as cleaning after wearing it in the ceremony. 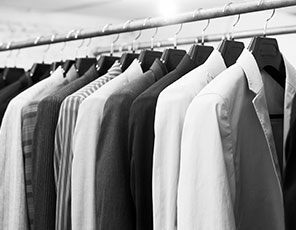 Priory Dry Cleaners are experts in groom suits and tuxedos alteration. We make sure that when you stand in front of your beautiful wife with elegant personality of yours providing by your precious wedding suit, she feels proud of her choice. No matter you have problems in your jacket or issues in seam or length of your pant, our staff is skillful enough to fix your problem in no time. 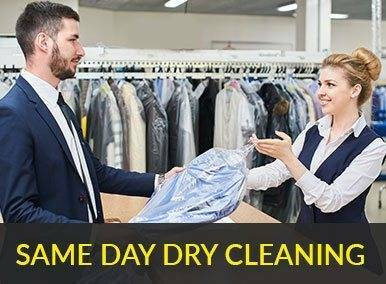 With excellence experience in wedding suit cleaning and alteration, Priory Dry Cleaners offer its utmost best services. In this long professional journey we settled particular procedures to assure the quality cleaning of your exquisite suit. 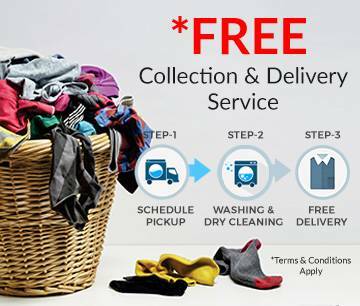 The moisture in the air often causes cloth disorders, so we assure the safety of your wedding suit after cleaning. We wrap and pack it well with this belief that whenever you take a look on your wedding suit or show it to your young generation after years, it will take you back into the beautiful memories of your wedding. 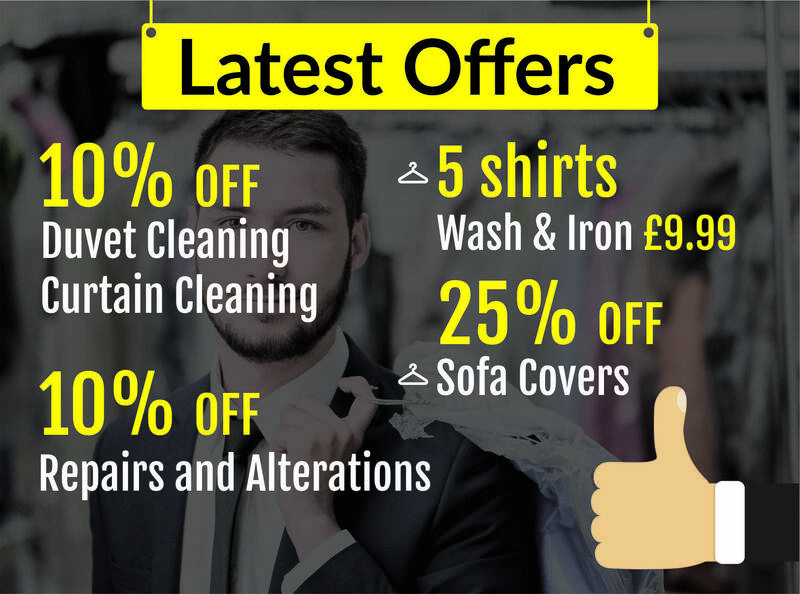 We cover Gloucestershire and Worcestershire with our highly skilled and expert staff, specializing in wedding dress alterations and cleaning.